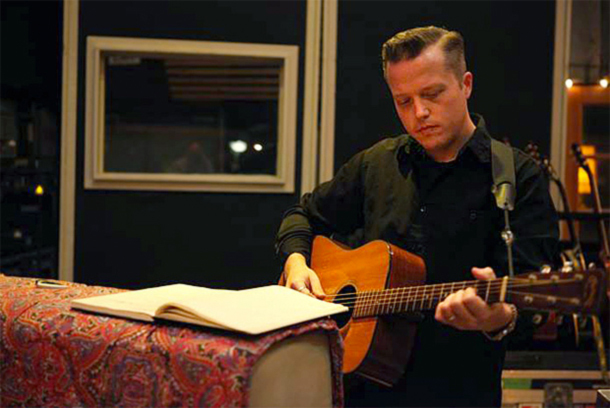 Jason Isbell scores a #1 with his latest indie effort "The Nashville Sound." 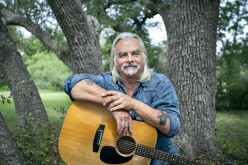 See how the rest of the Top 10 fared including newcomers Steve Earle, Eli Young Band and Jon Wolfe, among others. 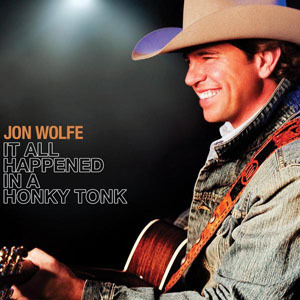 Jon Wolfe - "Smile On Mine"
Take a pre-release listen to the new single from the Texas-based artist's upcoming album "Natural Man." 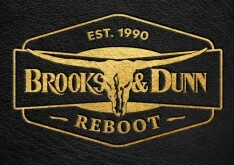 Written by Ben Hayslip, Rhett Akins and Dallas Davidson. Produced by Jon Wolfe, Lex Lipsitz and Billy Decker. Released on February 2, 2015. 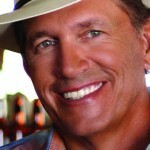 From the album "Natural Man." 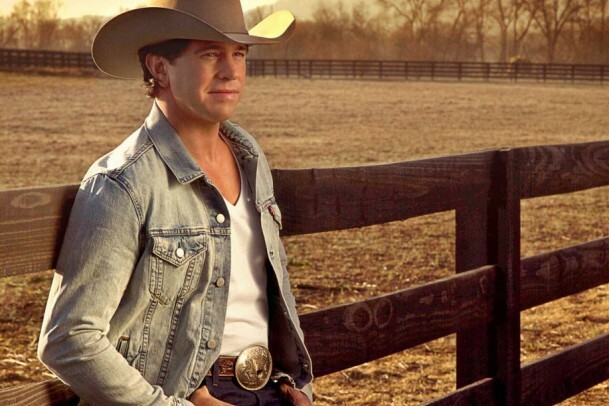 Texas-based country artist set to release latest album on March 31, 2015. 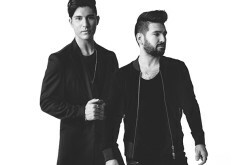 "This album stretches me as an artist and as a vocalist," Says Wolf. "While staying true to who I am." 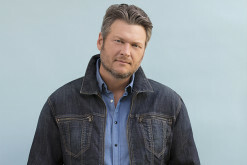 He's scored hits in Texas with his last album It All Happened In A Honky Tonk and is now returning with the world premiere of his lead single from the upcoming album Natural Man. 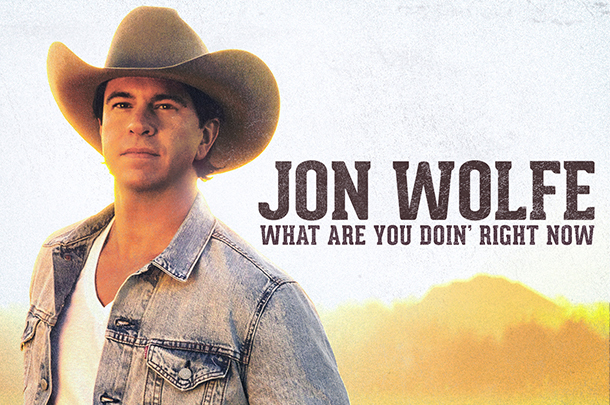 Take a listen to the exclusive world-premiere of "What Are You Doin' Right Now" here! This newcomer has a voice that was made to sing neo-traditional music. 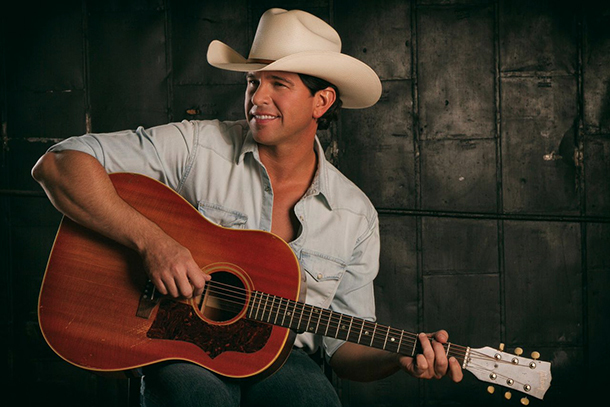 If you love the music of Easton Corbin, Joe Nichols and George Strait, you're bound to like and be impressed by Jon Wolfe's sound. This is a single from It All Happened In A Honky Tonk.